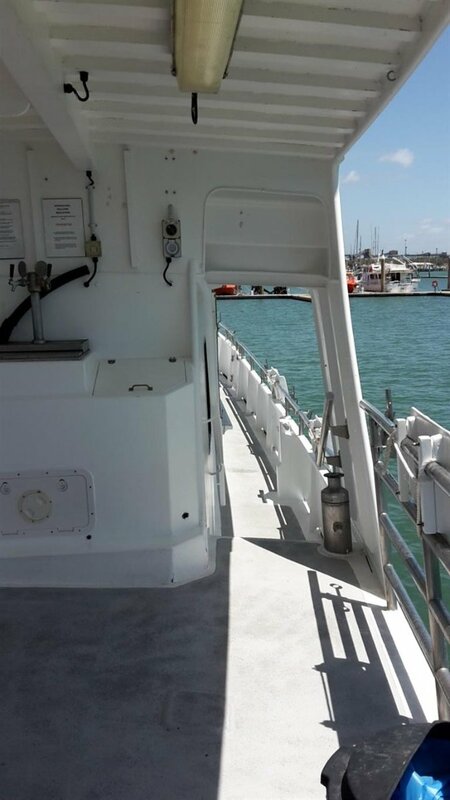 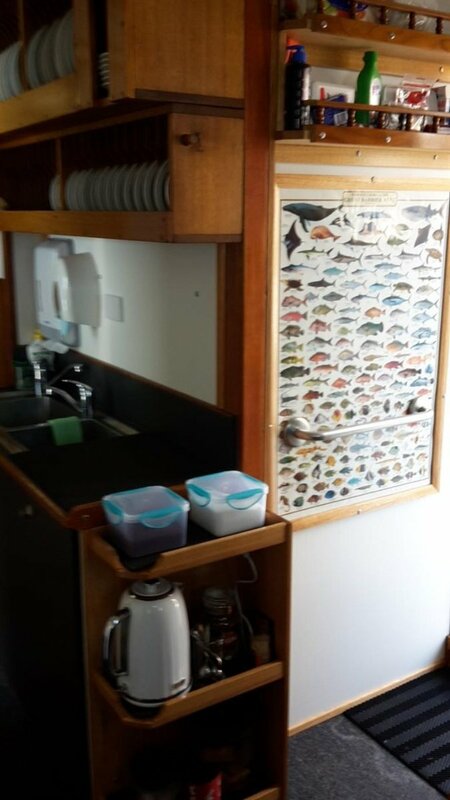 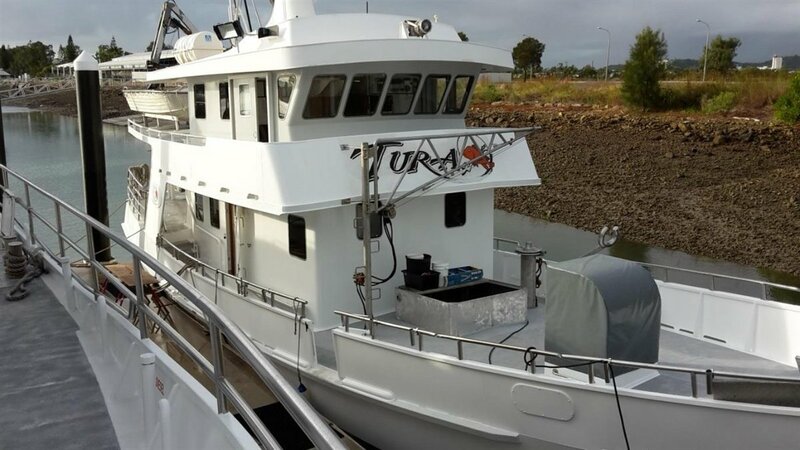 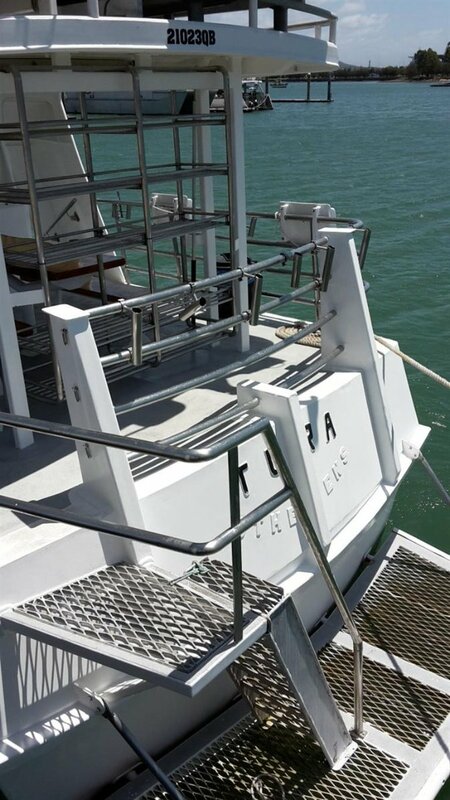 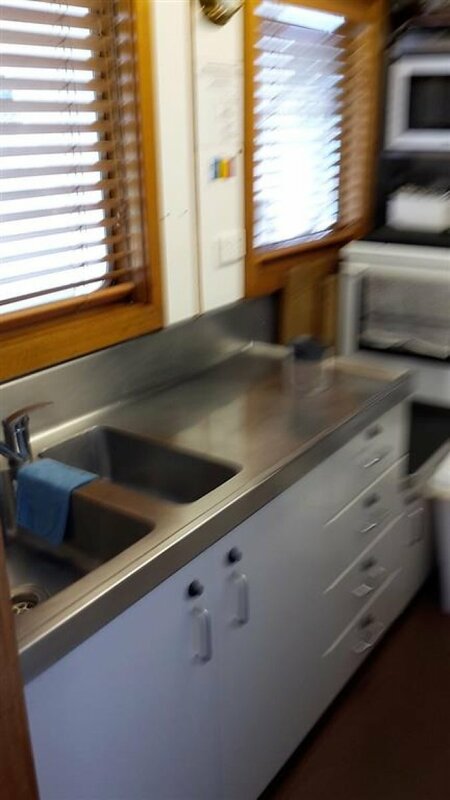 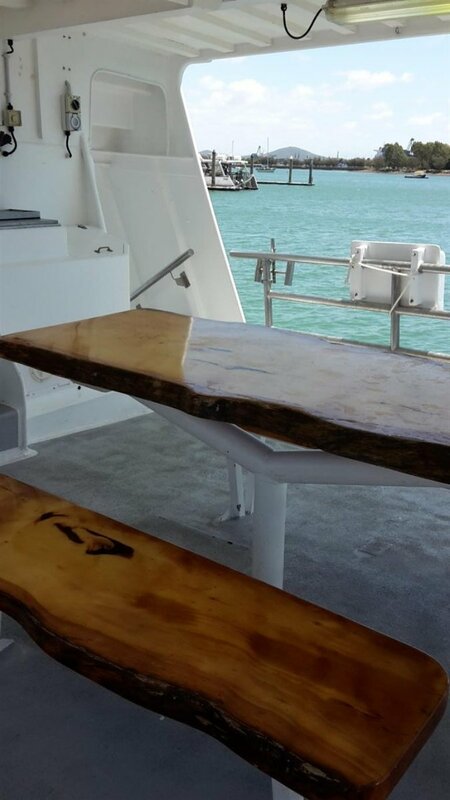 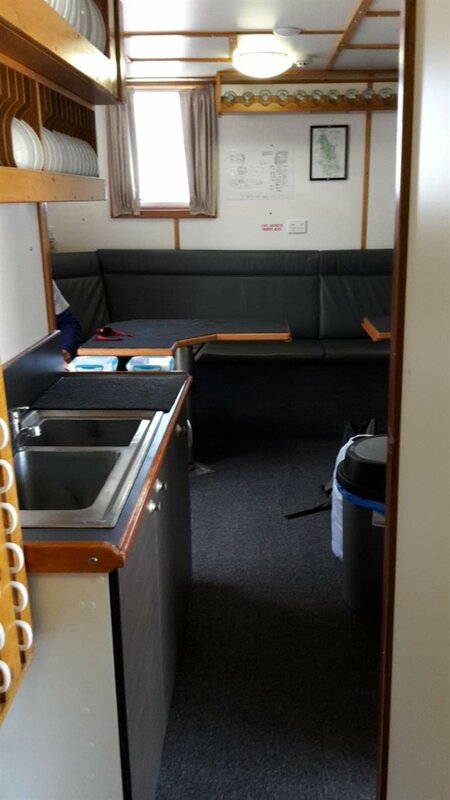 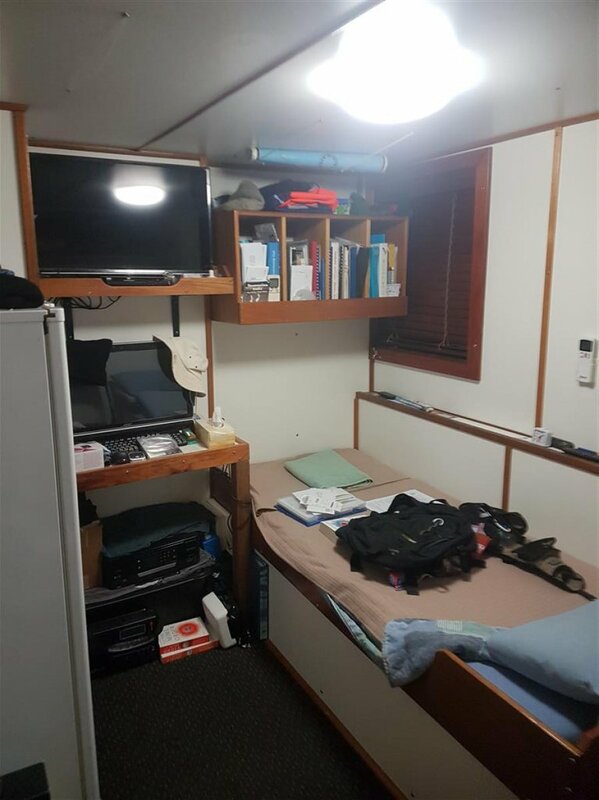 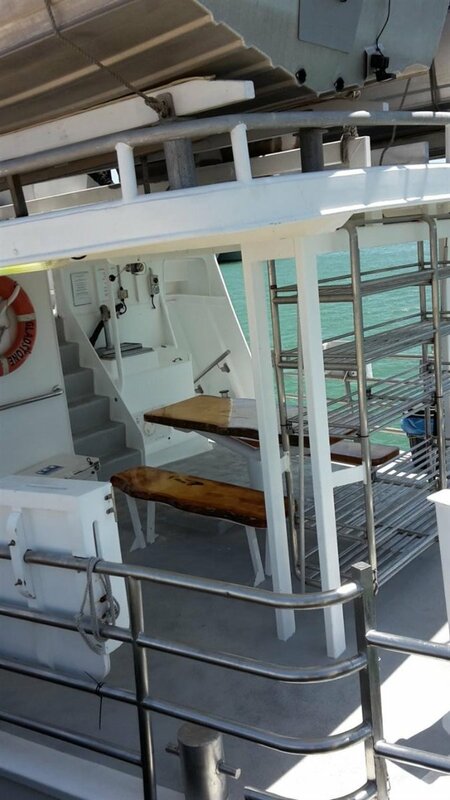 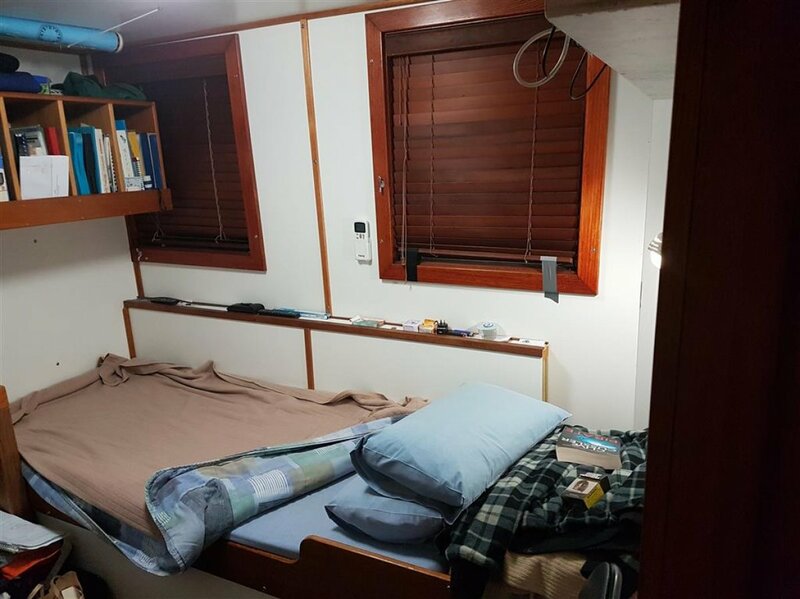 23.5 m Steel Charter Vessel - Currrently doing cray fishing in Tasmania part of the year and extended charter fishing trips to the Swains Reefs in Queensland the rest of the year. 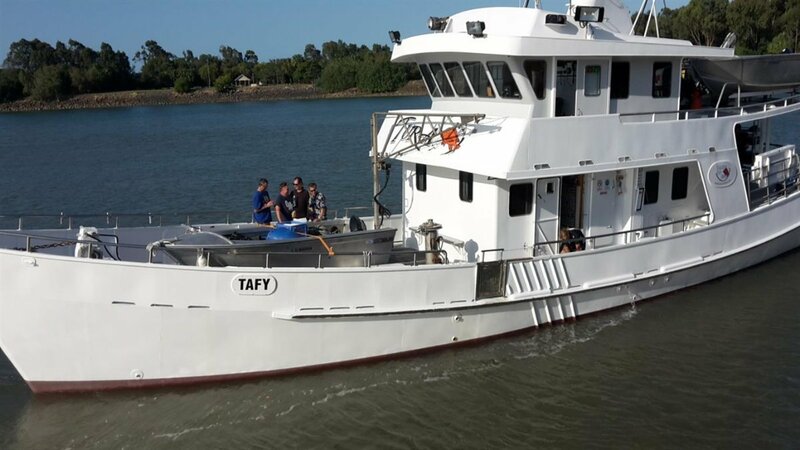 Would be perfect mother ship for remote fishing operations. 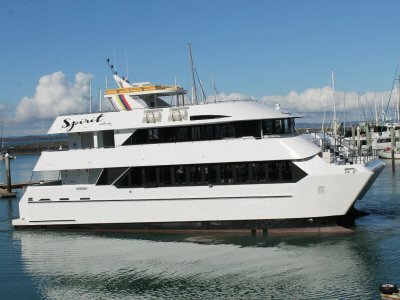 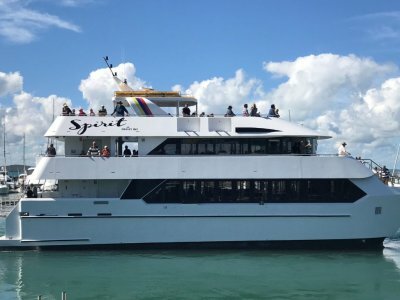 Vessel had an extensive refit in 2015. 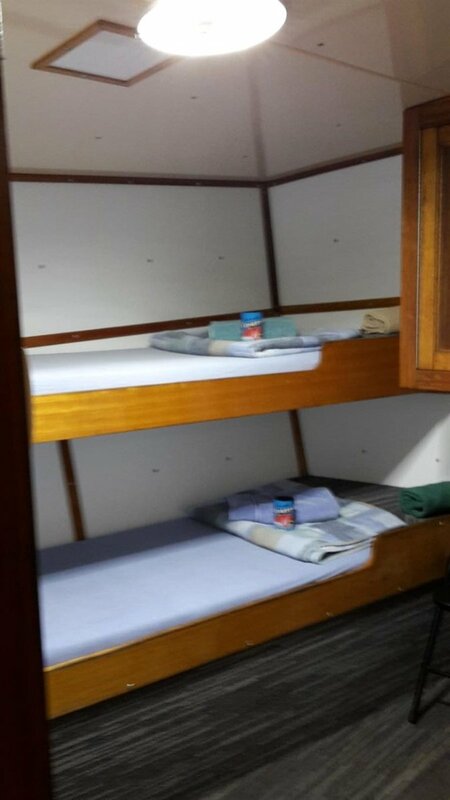 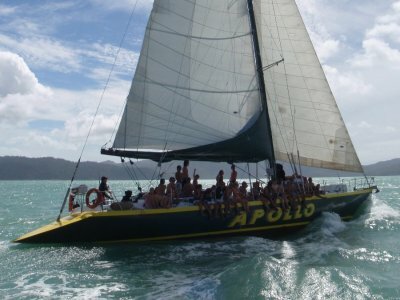 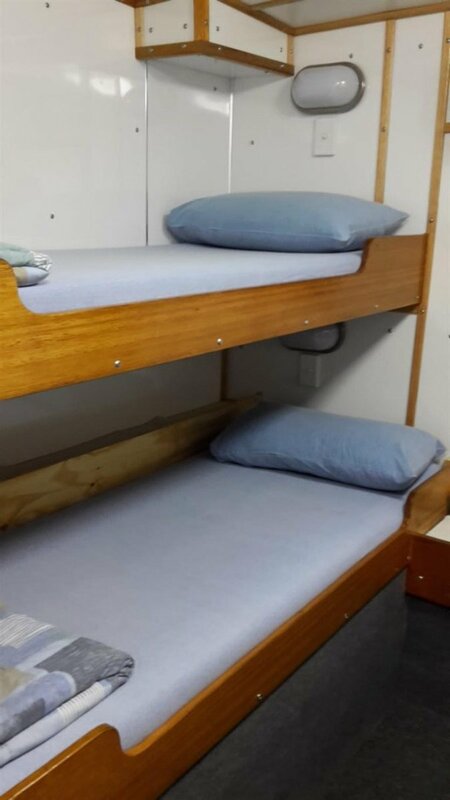 Accommodation for 18 in 8 seperate cabins. 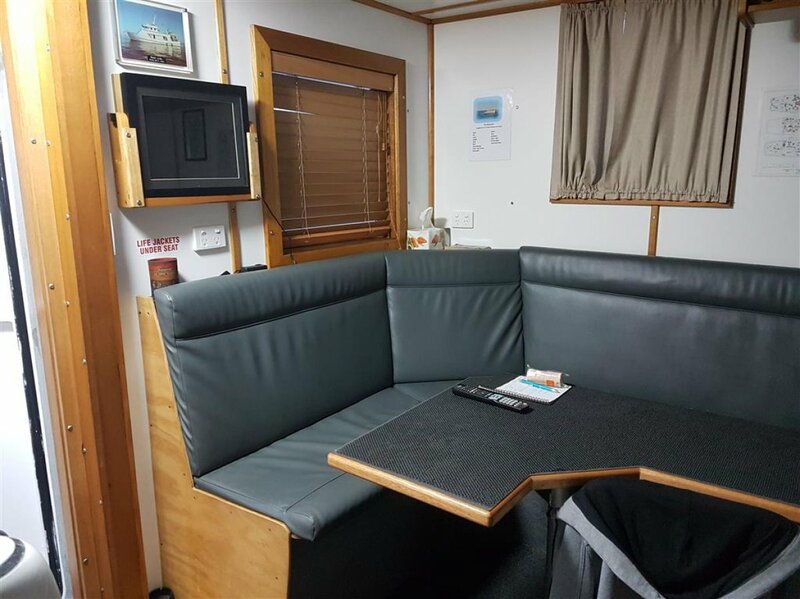 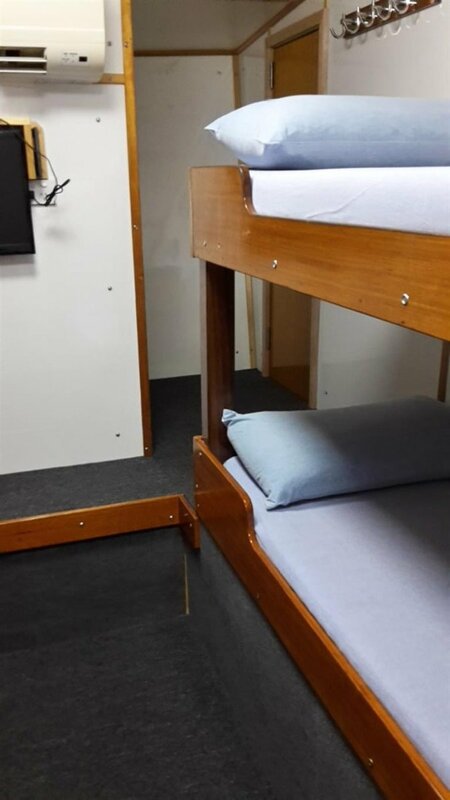 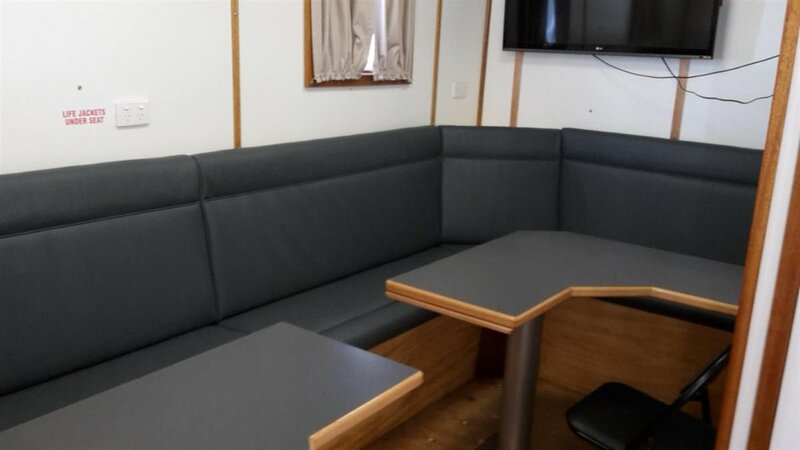 All cabins are fitted with air conditioning, TV's and DVD's plus are fully lined and carpeted. 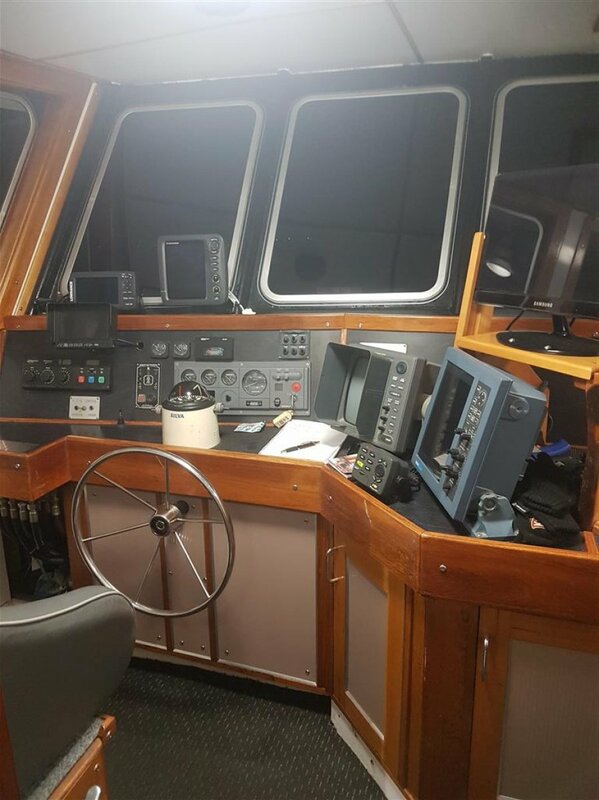 AMSA Certificate of Survey for 1B - 12 + 6 to 200 nautical miles from the coast. 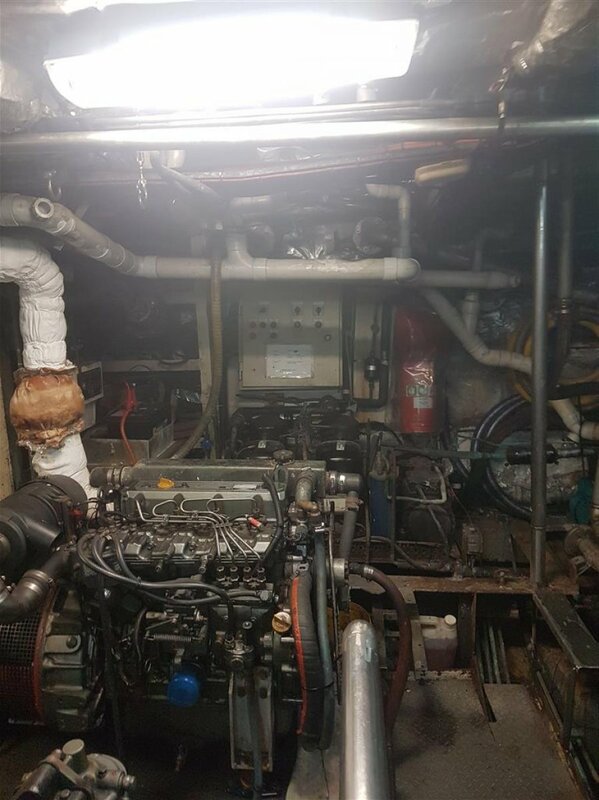 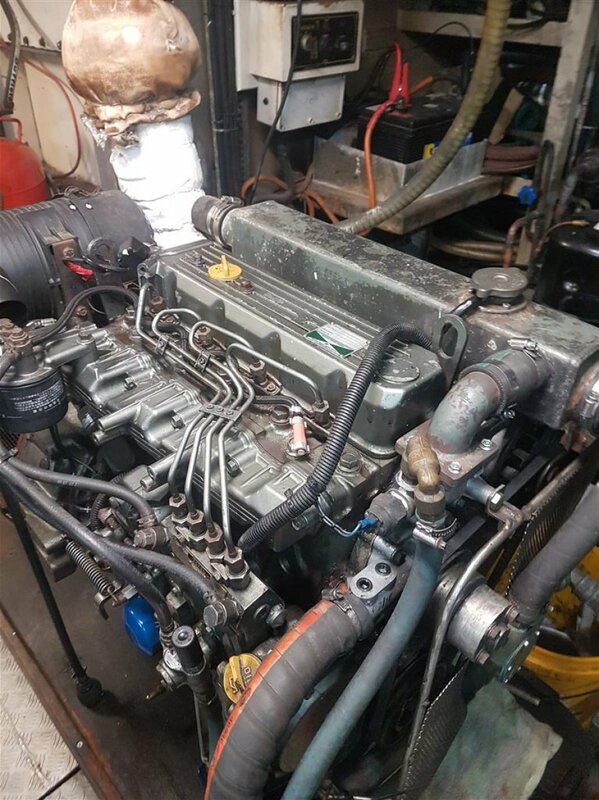 Yanmar 200kw main engine giving 9 knot cruise at 30 lph.